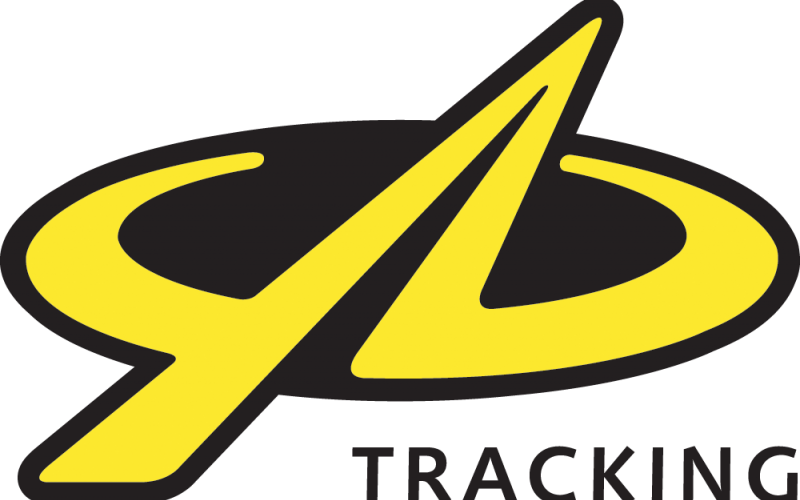 Yellow Brick Tracking (YB Tracking) is a small UK company with a large reach. YB Tracking is a market leader in global tracking and offers an excellent and robust product that is easy to use, supported by a simple website and open billing system. YB Tracking has helped aSwtS through the provision of reduced cost hardware, for which I am very grateful.